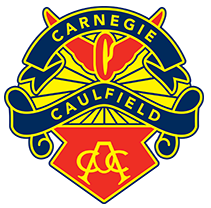 The Carnegie Caulfield Cycling Club was founded in 1924 as the Carnegie Amateur Cycling Club. A fair amount has happened since. Eligibility criteria for Life membership can be found in policies-rules-and-regulations. The people who manage and run our club.